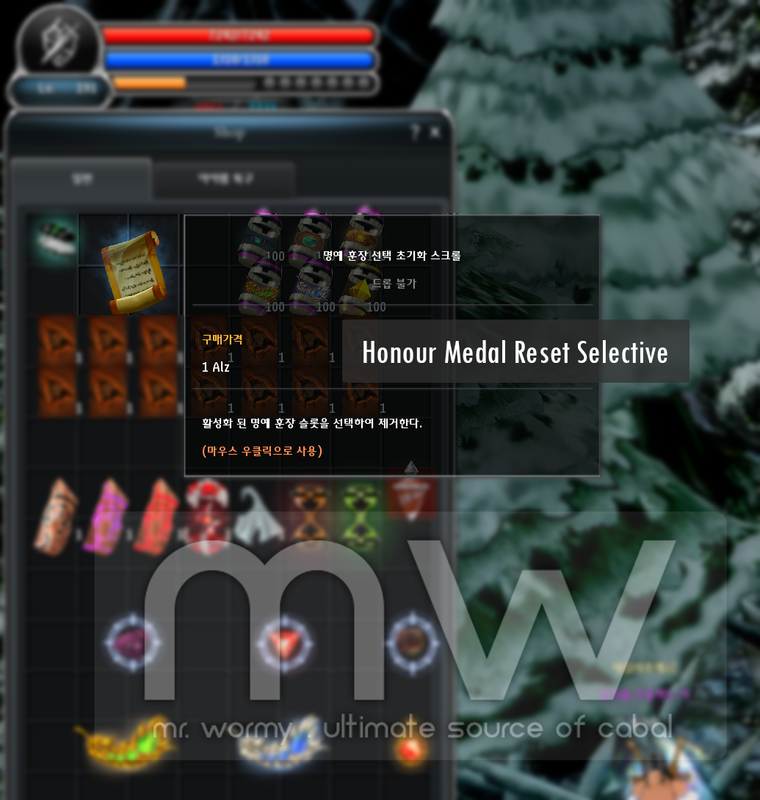 Honour Medal is a new content which are available from Episode 18 – Honour and Glory. 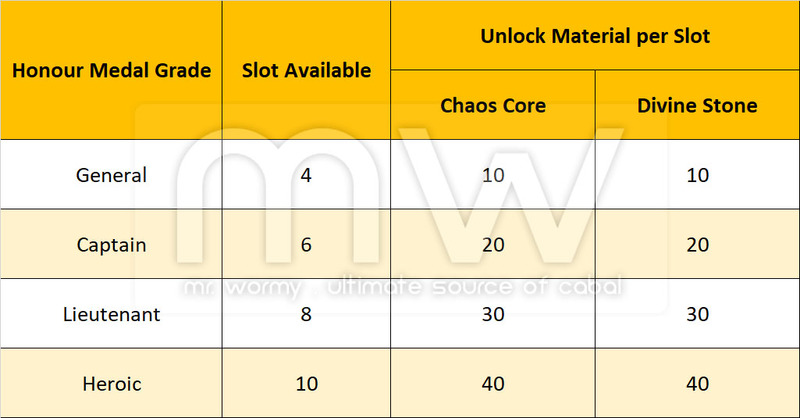 People also call it as Honour Expansion system. 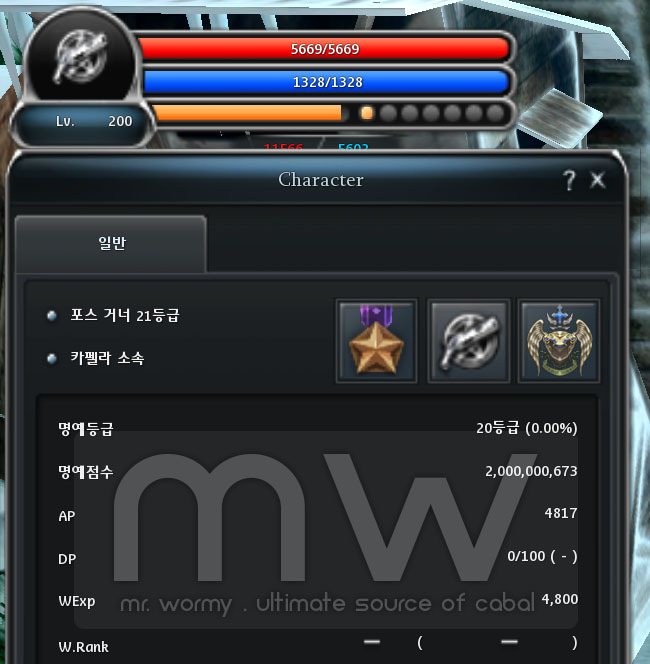 It’s available for all characters with honour grade of 20. 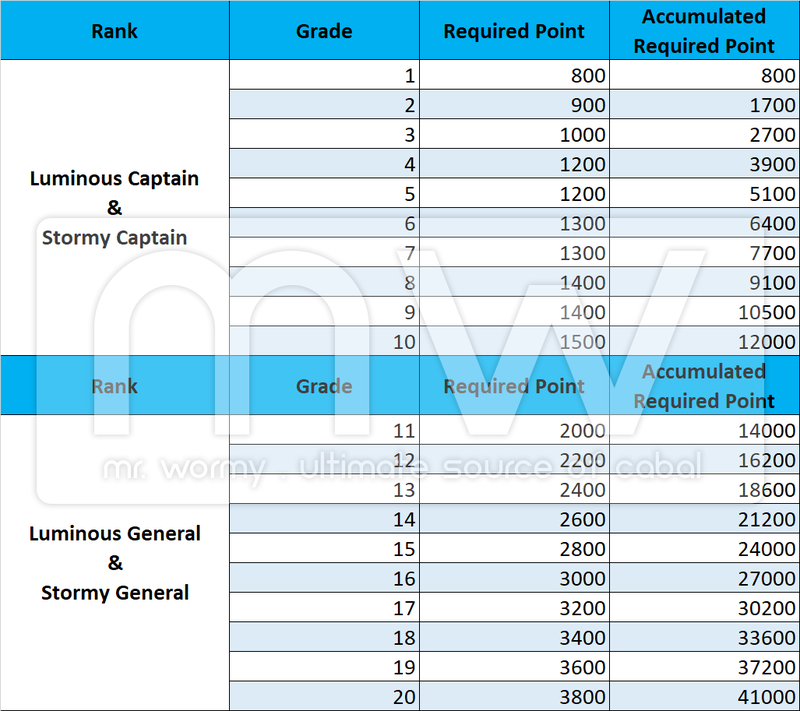 Maximum, you will have 28 slots which are divided into 4 grades Captain/ General/ Commander/ Hero. 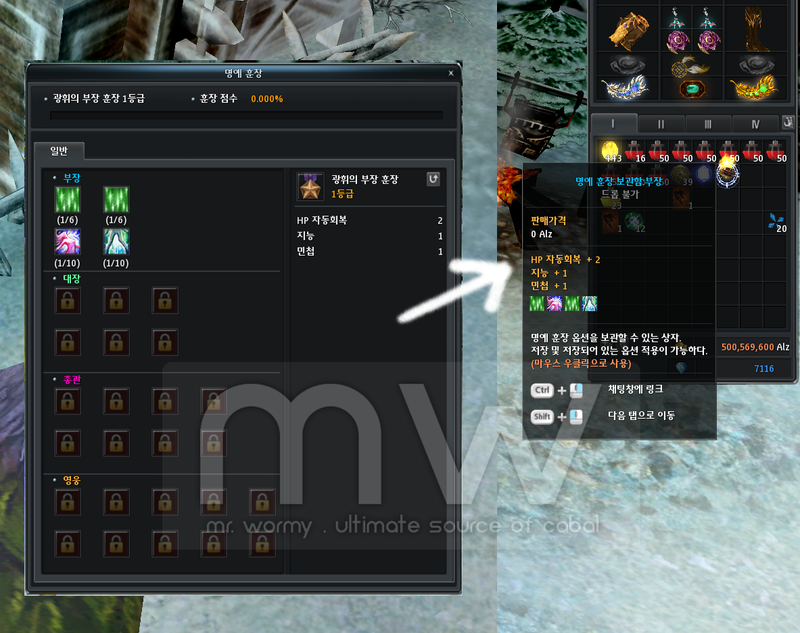 Each slot can be reach up to level 10. 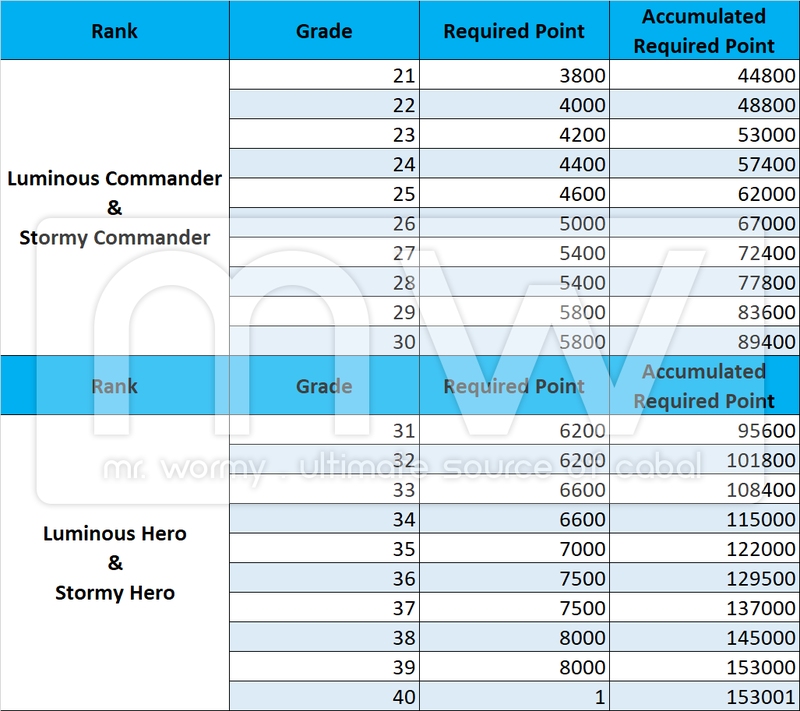 You can get Honour Medal point by joining Mission War (and also from special potion for Captain grade which can be found in NPC in Port Lux). 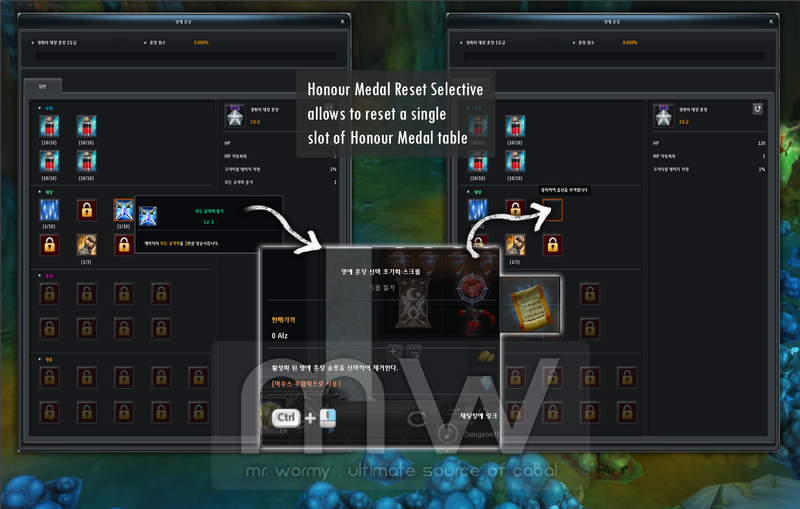 Let’s take a look with the summary clip first then go through all information of Honour Medal system below. 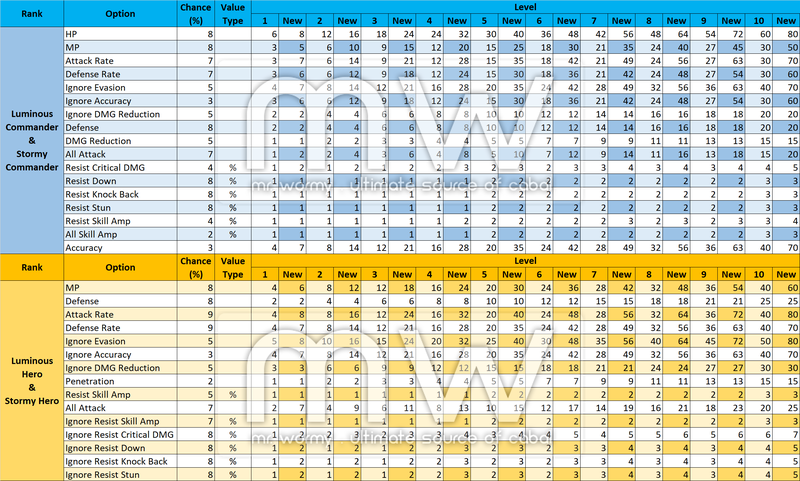 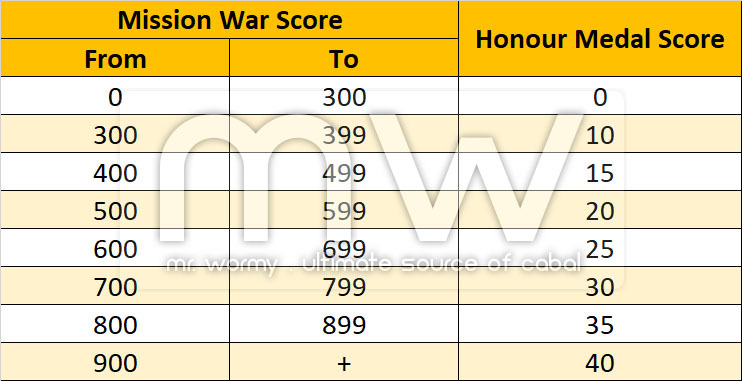 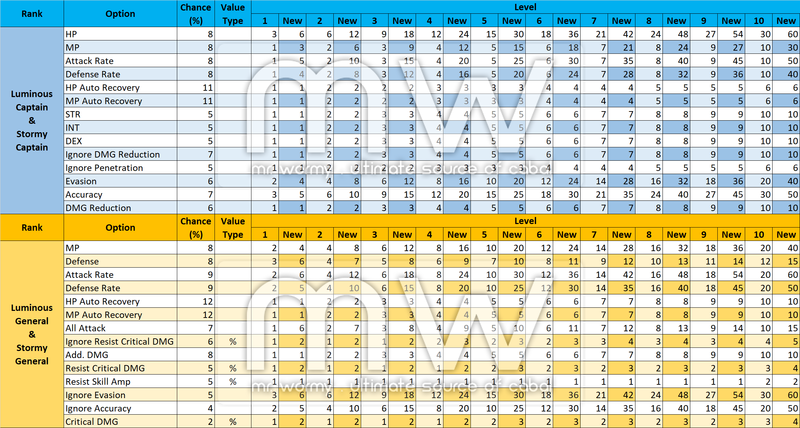 The post has been updated with latest information for new stats of Honour Medal by Episode 21 update on 29th March 2018.